In summer 1982 Kira-Zoe opened creating her own recipes and culinary ideas taken from traditional Greek seafood and fish cuisine. Kira-Zoe was the first fish tavern to open in Kaisaraini Square making Kaisariani Square a renowned haunt for fish taverns. 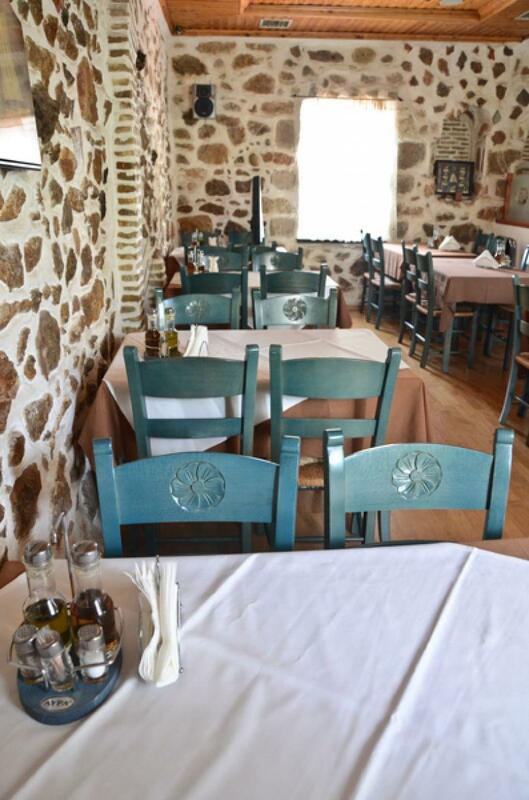 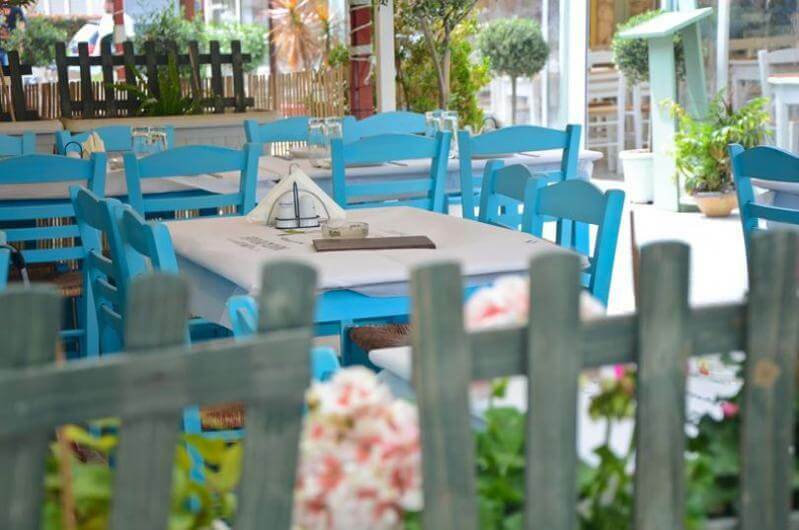 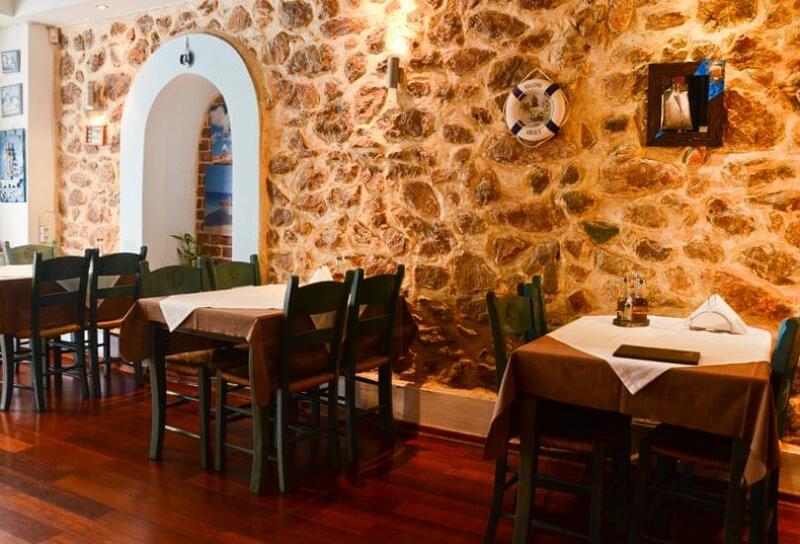 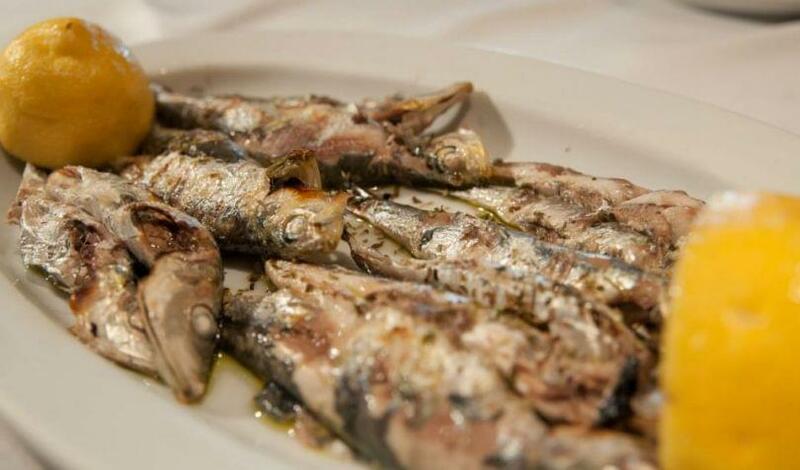 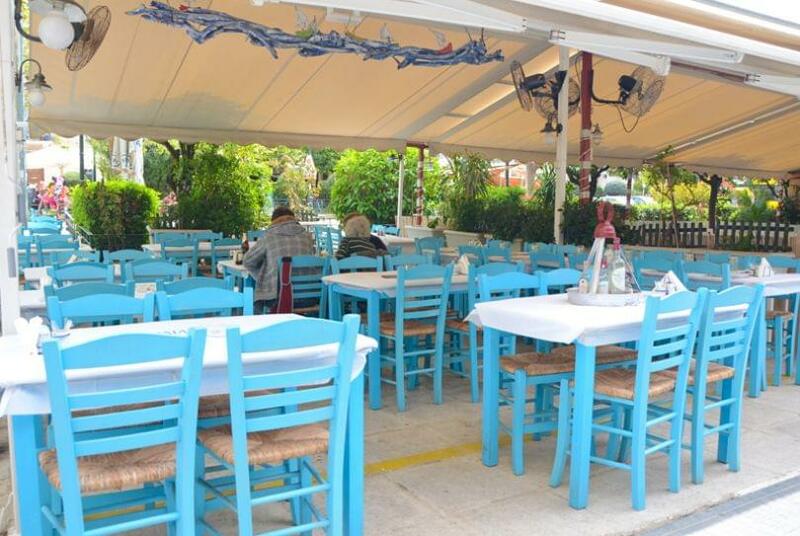 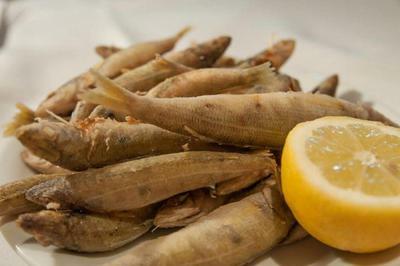 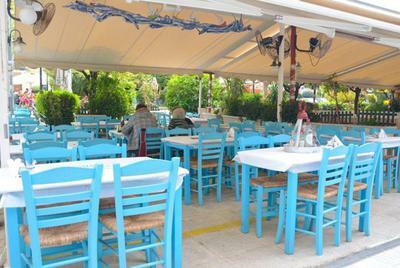 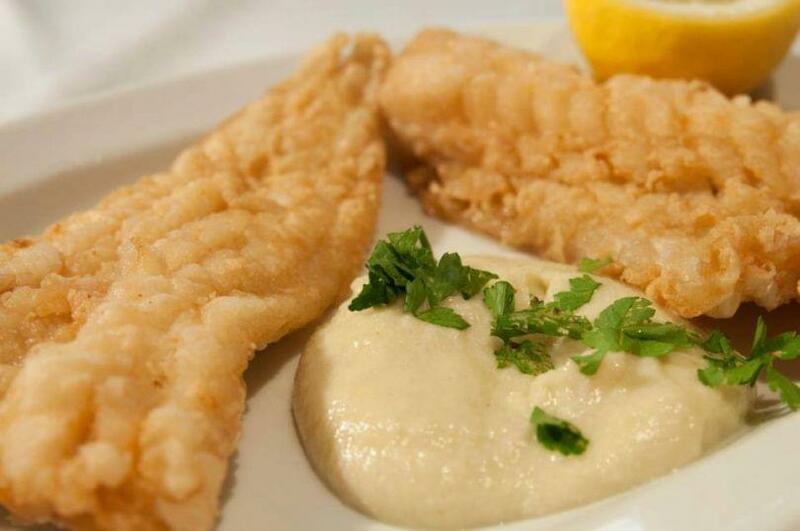 Serving courgette croquettes, octopus, fried shrimp and mussels amongst a great variety of fresh fried and grilled Greek fish, Kira-Zoe remains the number one choice for patrons in Kaisariani Square. 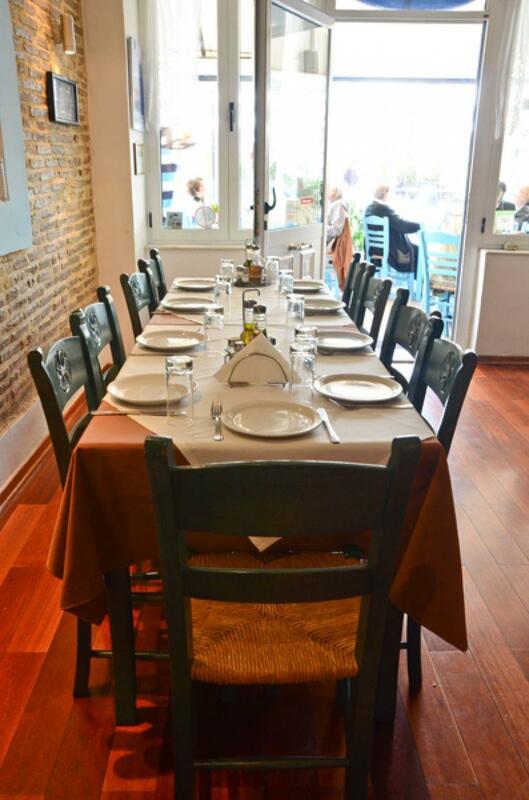 Kyra-Zoe has maintained the same cuisine and quality since the day she opened and welcomes the world to her culinary ideas and recipes. 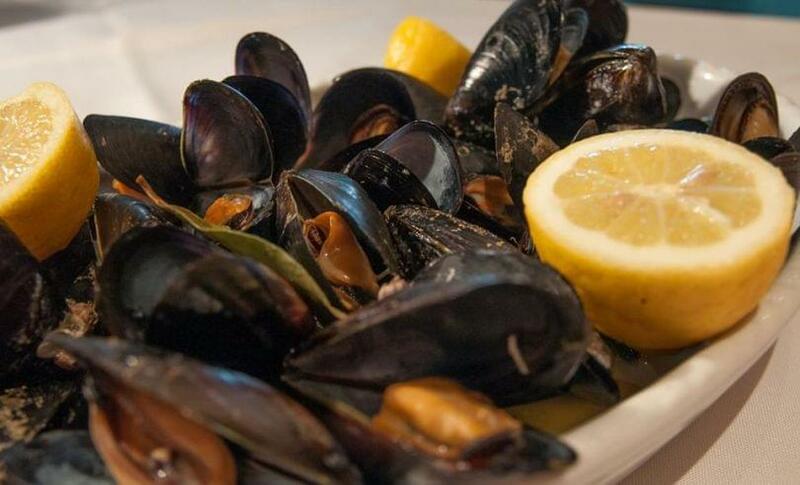 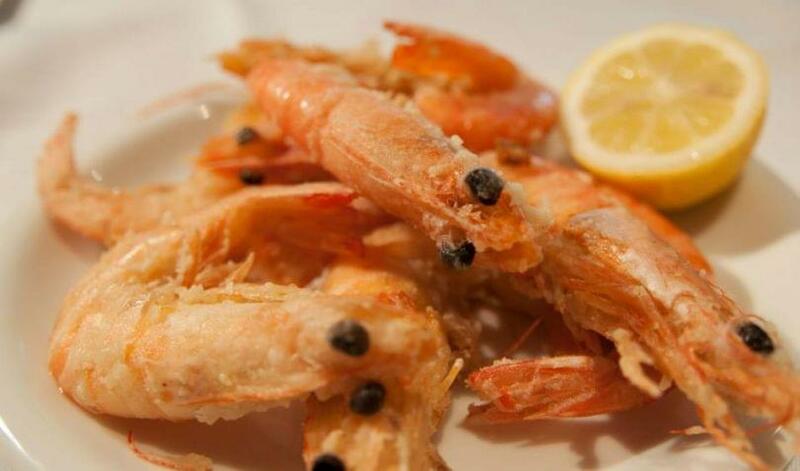 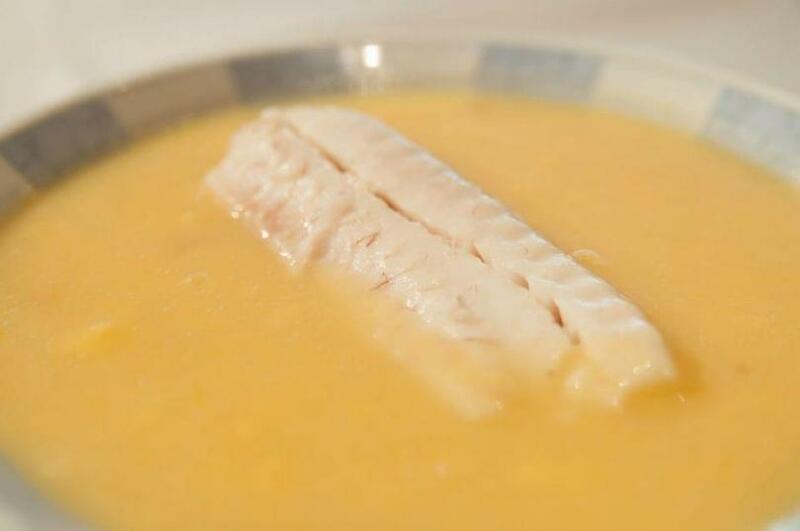 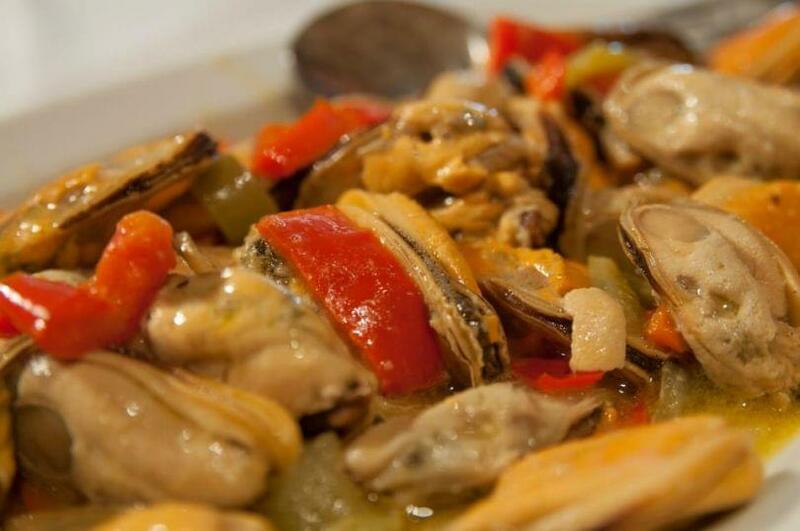 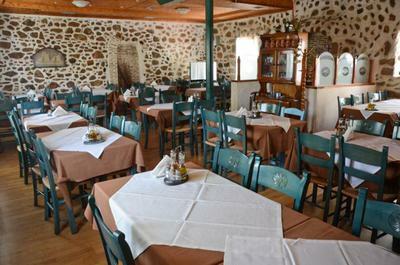 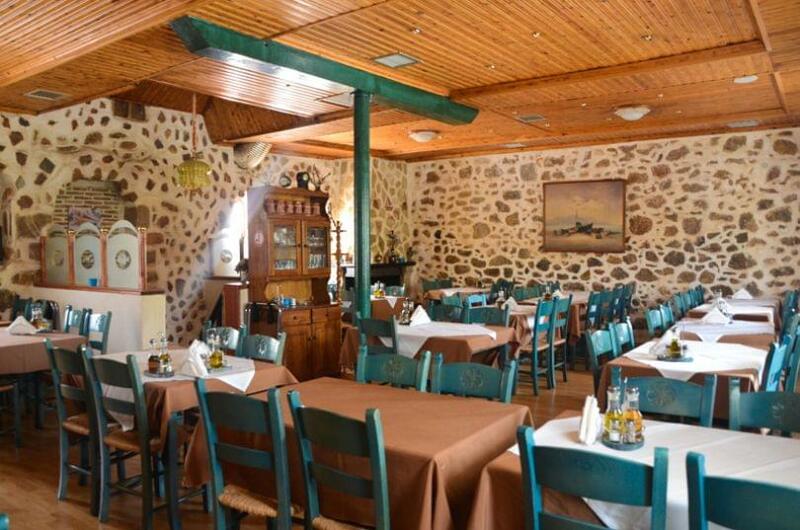 As well as seafood Kira-Zoe serves quality meat dishes for meat lovers. 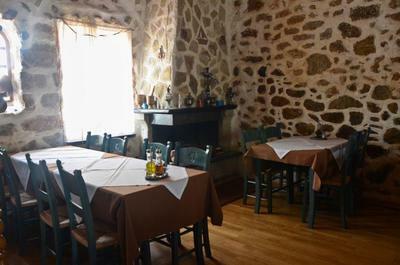 The tavern is run by Kira-Zoe herself together with her son Haralambos.